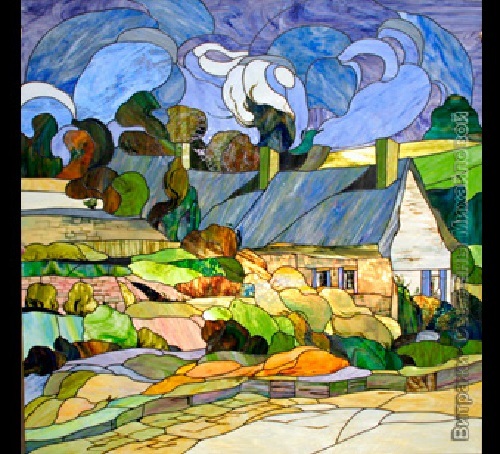 Born in 1971 in Moscow, Svetlana Mikhailova graduated from the Moscow Art School (easel section). 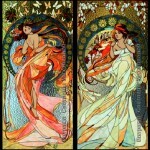 In addition, she graduated from the Institute of Cinematography of Gerasimov (Art Faculty, Department of decoration of feature films, specialty – Costume Designer). 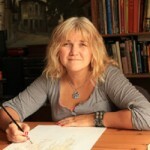 Svetlana Mikhailova won the first place at the XII International Festival (costumes on G. Marquez’s novel “One Hundred Years of Solitude”). 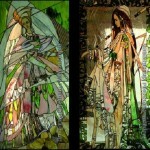 Besides, she became the prize-winner of the 27th Youth Exhibition of Moscow artists, November 2003. 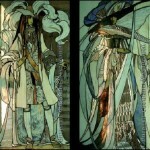 A member of the Moscow Union of Artists (section of theater and cinema), she worked as a costume designer in the film production. 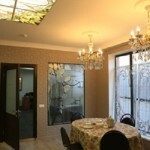 In particular, “Mad Tea Party”, “teen angst”, “Natasha” and “Koktebel” studio “Mosfilm”. 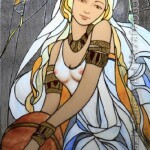 And for the last one she received silver medal of the 25th Moscow International Film Festival in 2003. 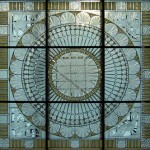 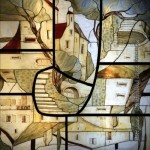 Since 1999 she has worked as chief designer in stained glass design studio Svetlana Mikhailova. 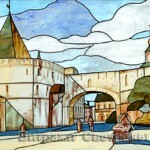 Participated in exhibitions: ARCH Moscow 2005, 2006, FidExpo 2006, 2007, “Mr. 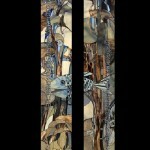 designer” 2007 and many others. 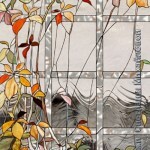 Her art studio features her talent, amazing vision of the material and high professionalism. 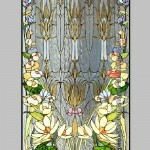 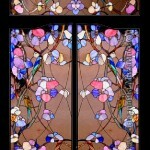 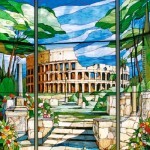 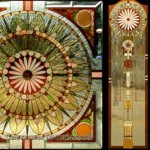 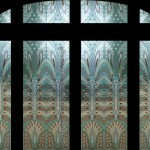 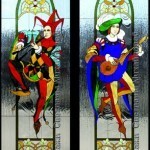 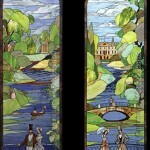 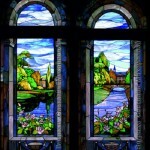 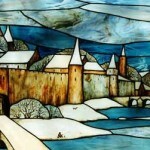 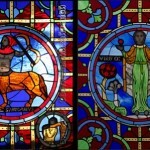 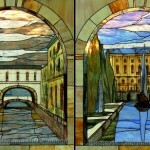 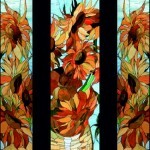 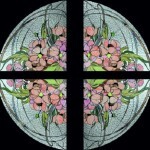 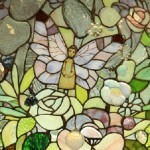 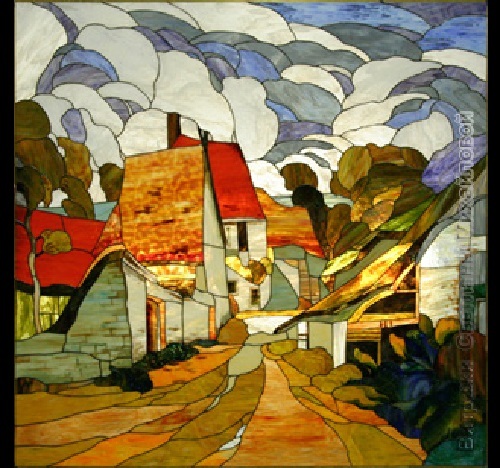 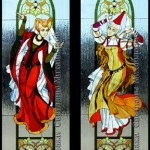 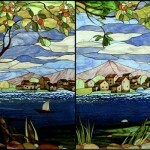 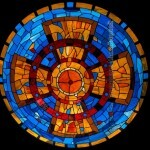 Skillfully using the capabilities of stained glass, she stands out among all the existing stained glass artists. 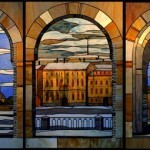 Svetlana Mikhailova performs glass windows of colored glass and metal in a variety of media. 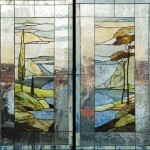 In particular, Tiffany, fusing (sintering), assembling on brass and lead, applying artistic sandblasted glass. 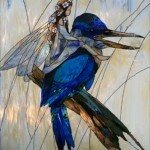 And in the manufacture of stained glass she combines several techniques.